Lose Weight. Prevent Disease. Have More Energy. Break your Sugar Habit! Get serious about breaking your sugar habit with the Sugar Breaker program and kick-start your weight loss, have more energy, and look and feel better! You'll get your Breaking the Sugar Habit 45-minute online video, course slides, and Breaking the Sugar Habit Recipe Guide with 15 delicious recipes for desserts, beverages, dressings, and sauces to help you break-up with sugar. Your satisfaction is guaranteed and we will email your access information within 24 hours. This special Sugar Breaker program is designed to deepen your knowledge and success with reducing your sugar intake in order to help you take your health and vitality to the next level. It is prepared for you by the Registered Dietitian Nutritionist you've seen on the TODAY show, Margaret Wertheim, MS, RD. Margaret leads you through a 45-minute video about breaking the sugar habit and also shares her favorite recipes in a new guide. Here is Margaret sharing a little more about the health risks of sugar. 15 delicious no added sugar and low sugar recipes (with no artificial sweeteners) for desserts, beverages, and salad dressing to so you can still savor some sweetness. Recipes include: Vanilla Coconut Macaroons, Chocolate Peanut Butter Ice Cream, Dairy Free Strawberry Ice Cream, Cashew Cream, and more! 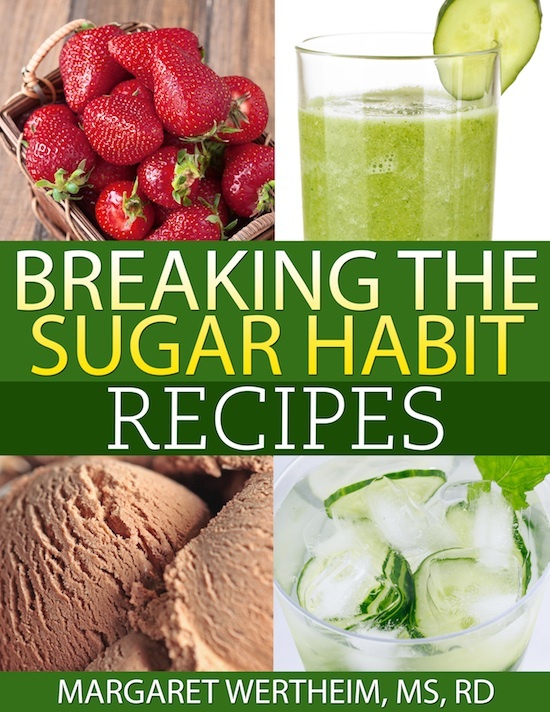 * Breaking the Sugar Habit PDF Recipe Guide with recipes for Vanilla Coconut Macaroons, Dairy Free Strawberry Ice Cream, Cashew Cream, and more! * 45-minute online video course including the health risks of excess sugar intake, lowdown on artificial sweeteners, smart sugar swaps, and recipe modifications. * PDF download of course slides. * Receive your online access via email within 24 hours of purchase. 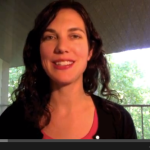 * 60-minute coaching session with Margaret! * Receive your online access and instructions for scheduling your appt via email within 24 hours of purchase.